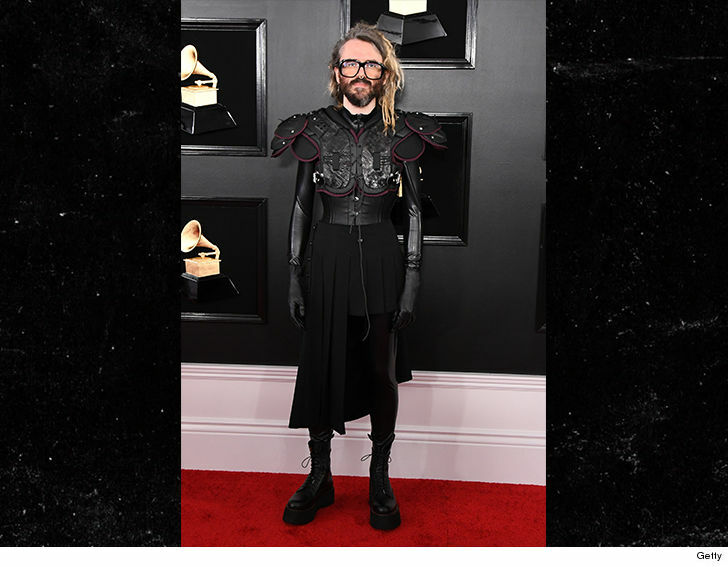 The 2019 Grammys was a shimmering affair of talent -- but it was also a shining achievement in the wardrobe department ... just peep what the stars wore behind the scenes. 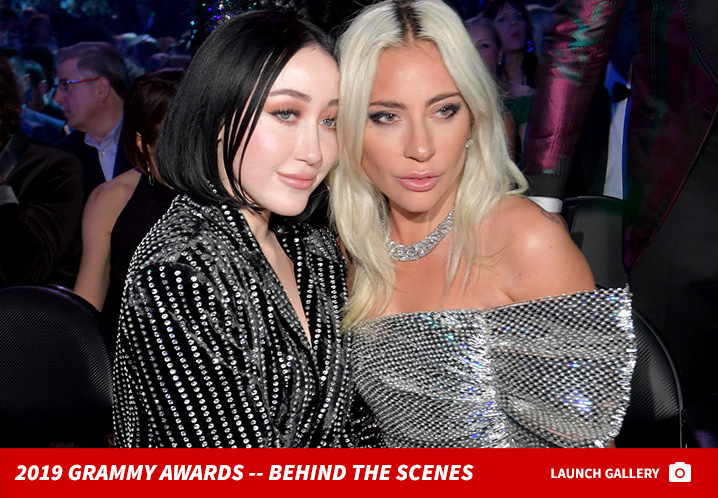 Hollywood's A-list musicians and artists went full sheen for their outfits at this year's award show -- including sparkling gowns from Lady Gaga, Jennifer Lopez, Noah Cyrus, Miley Cyrus, Dolly Parton, Meghan Trainor, Evan Ross, Ashlee Simpson, Katie Perry ... and even Michelle Obama. You could probably see your own reflection in a lot of these get-ups -- which isn't to say they aren't fabulous, 'cause they are. 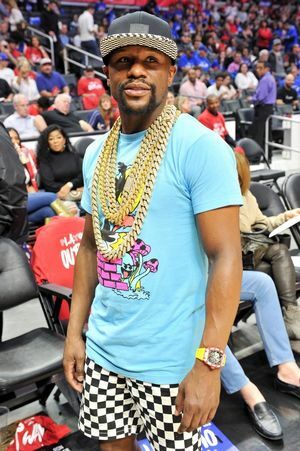 Some other honorable mentions who went the more traditional route with their attire -- Travis Scott, Mark Ronson, BTS, John Mayer, Jada Pinkett-Smith, Bebe Rexha and others. 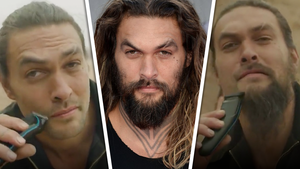 Throw on your shades for this one ... these stars shine bright. Ariana Grande was quick to tweet and delete "Trash" after Mac Miller lost the Grammy for Rap Album of the Year ... what she felt was a sign of total disrespect from the award show to the late rapper and his family. 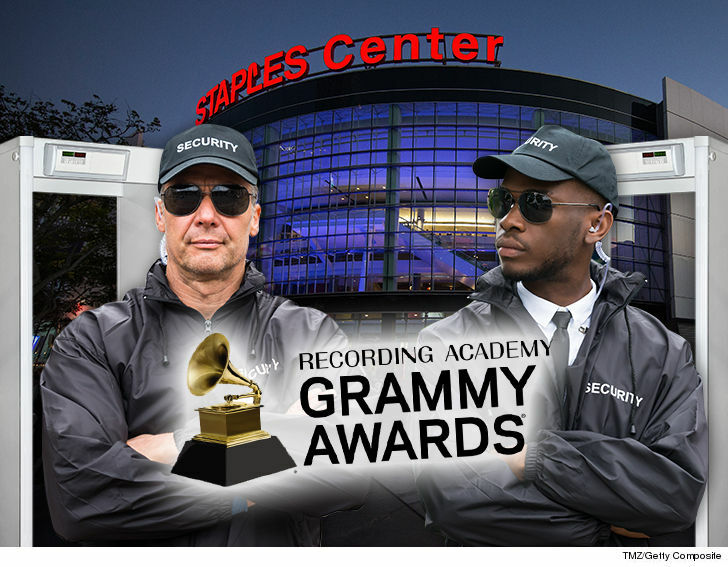 Miller -- who died in September -- received the first nomination of his career for Sunday's show for his album "Swimming." 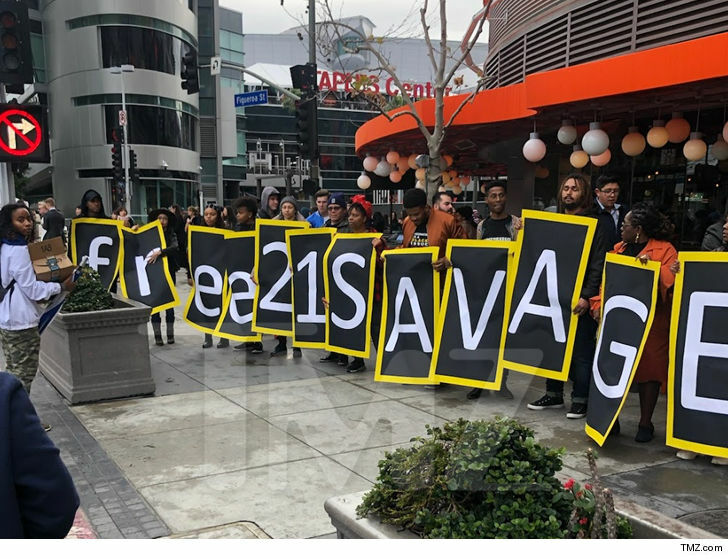 Mac was up against Travis Scott, Nipsey Hussle, Pusha T and Cardi. 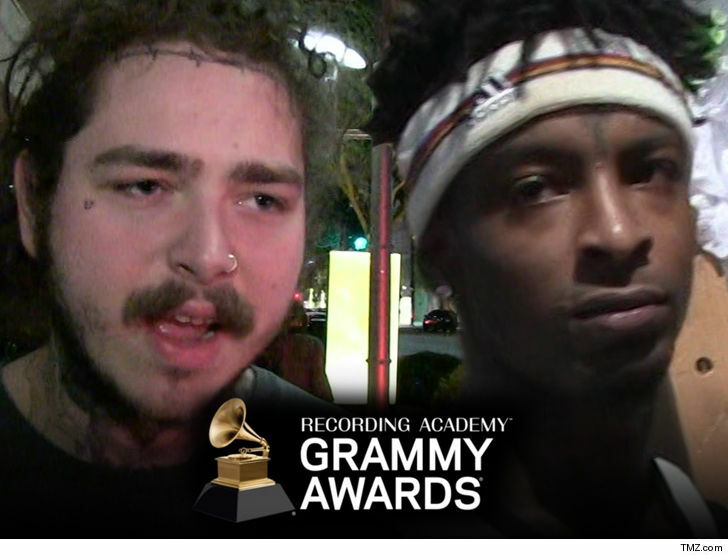 A source close to Ariana tells us she was upset because the Grammys flew Mac's parents out for the show -- a sign he was likely going to win -- and felt they disrespected him by giving it to someone else. 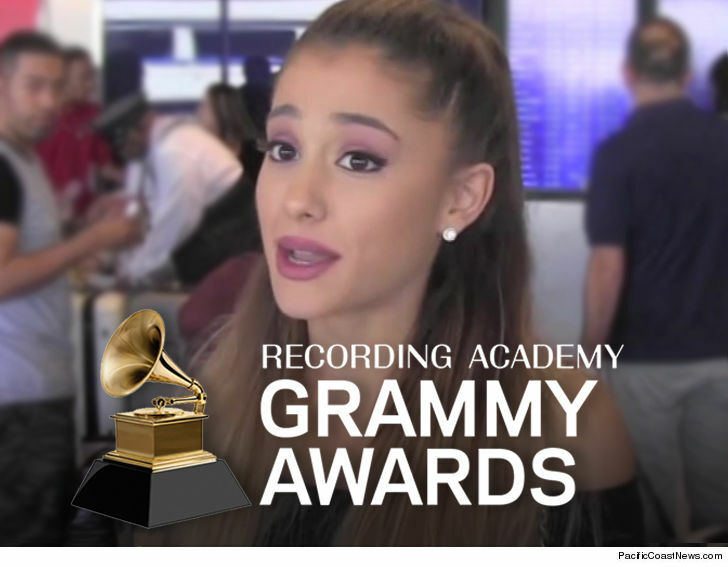 As we reported ... Ariana was supposed to perform at the show but later canceled the gig after a feud with Grammy honchos. 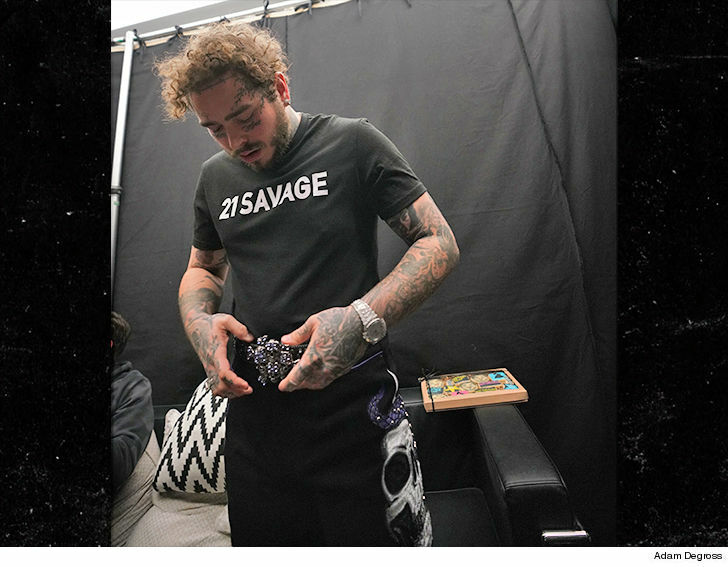 She wanted was to perform "7 rings." 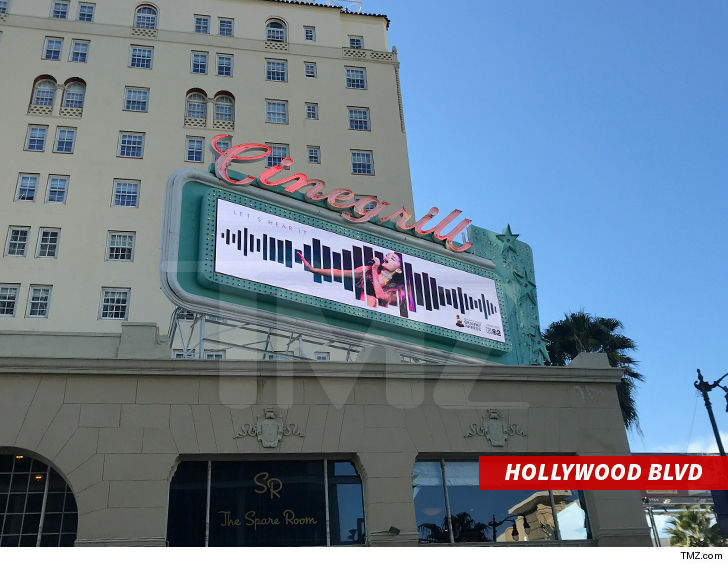 We're told the show's producer, Ken Ehrlich, told Ariana that song wouldn't connect with the audience, so he asked her to choose a different song. Ariana felt strongly "7 Rings" was what people wanted to hear, and when Ehrlich wouldn't budge, she said she'd take a pass. Michelle Obama just rocked the house at the 2019 Grammy Awards -- and before she could even get four words out on the importance of music ... she was interrupted by cheers. 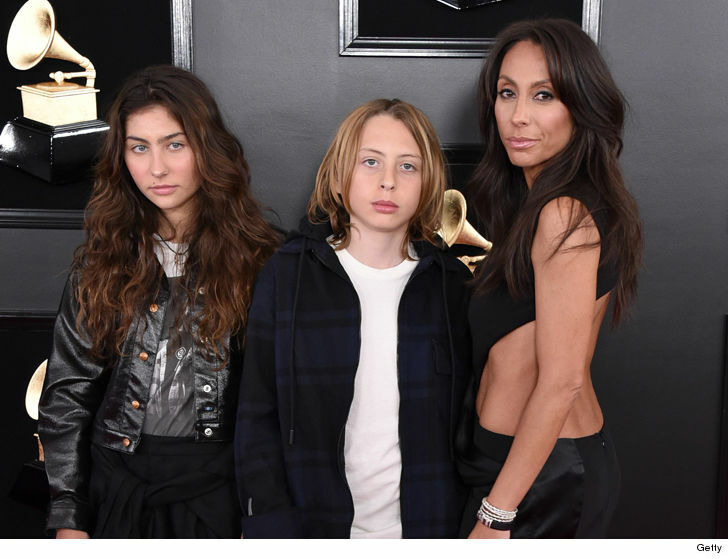 The former First Lady made a surprise appearance Sunday at the Grammys alongside Jada Pinkett-Smith, Lady Gaga, Jennifer Lopez and host Alicia Keys. After Jada discussed respecting everyone's voice in the music industry, Michelle took the mic ... but had a hard time getting her speech started 'cause people were losing their minds. In typical Obama fashion, Michelle sounded just as good as ever in her delivery ... and this reception proves she's still one of America's favorite people to hear from. 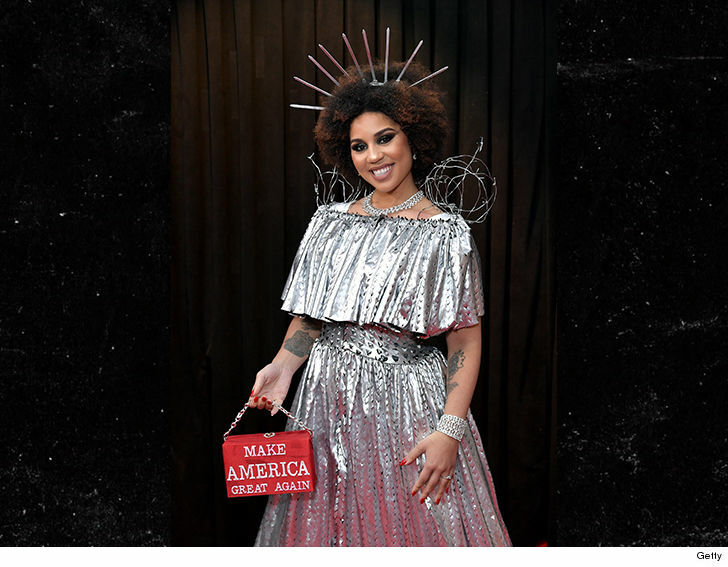 It's Grammy season, which means we're due for another outlandish Joy Villa outfit to grace the red carpet ... this time, she's here dressed as President Trump's border wall. 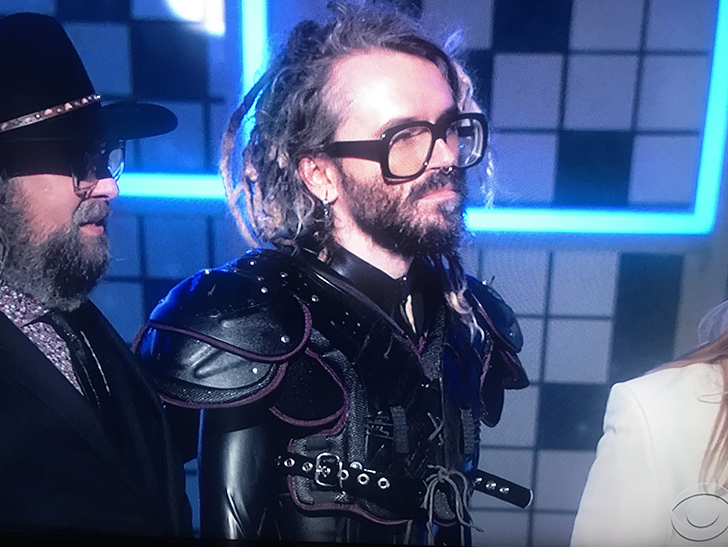 The alt-rock singer -- who's super conservative -- showed up to the Staples Center Sunday ahead of the big show wearing a silver "build the wall" gown, complete with faux barbed wire on her shoulders and a spiked crown on her head. Lady Liberty would be ... proud? Joy told reporters that her 'BTW' ensemble was custom made by Designers Allinger of Desi Designs -- and, of course, she wore it to make a political statement, per usual. If her "steel" colored dress didn't tell you that ... her MAGA handbag hits the point home. This isn't Joy's first rodeo with right-leaning outfits. 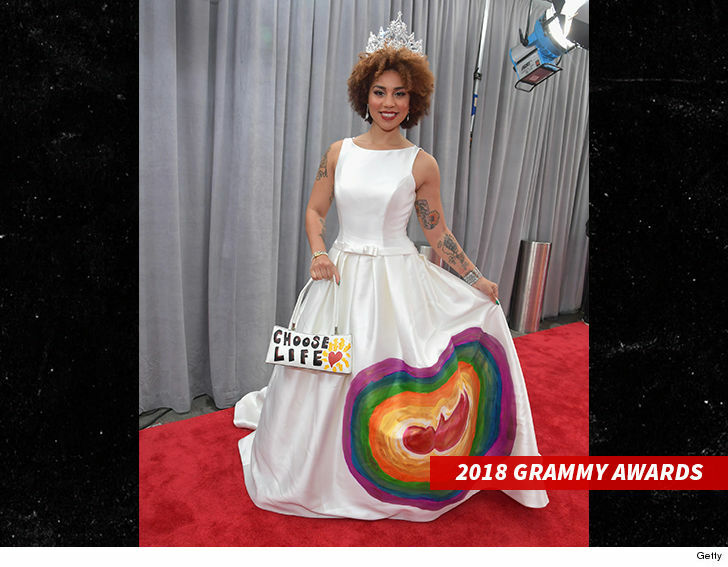 She showed up to last year's Grammys wearing a pro-life dress, which also had an on-the-nose accessory. Her 2018 fashion choice was apparently a big hit with DT's fam ... Joy told us that Eric Trump's wife, Lara, gave her rave reviews ... calling her dress "stunning." 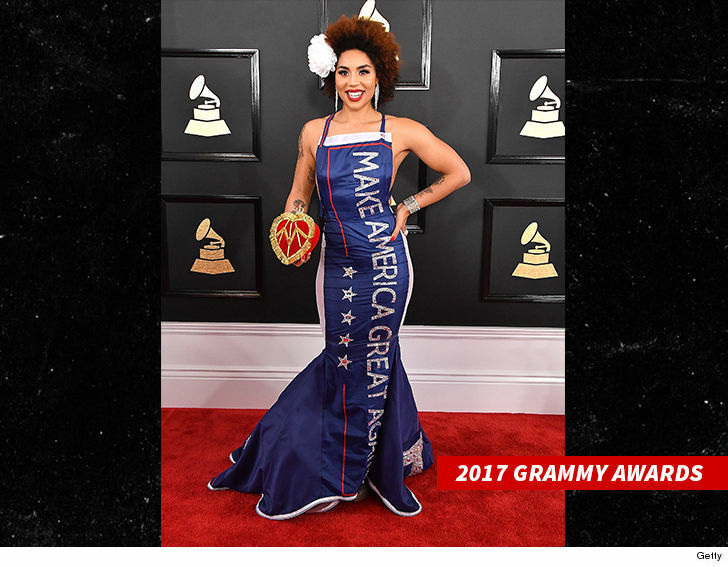 Considering Joy has been rockin' MAGA gear to the Grammys since at least 2017, something tells us this is gonna be an ongoing thing as long as Trump's in office. Hey, at least she's consistent. 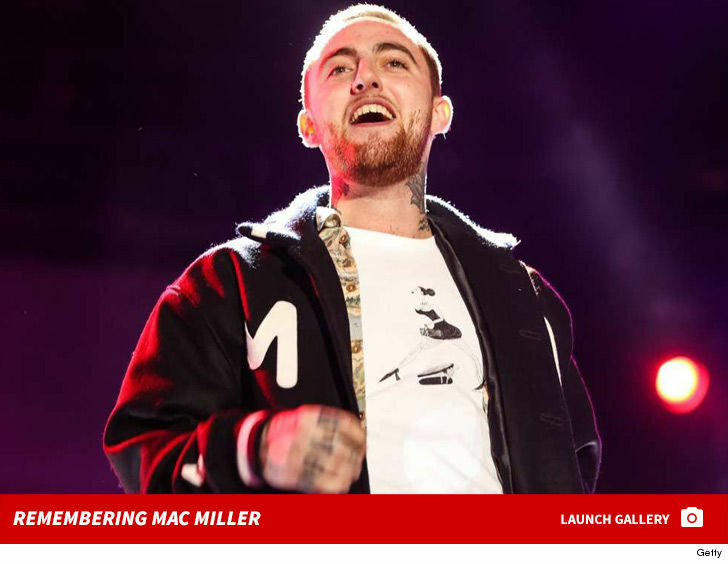 Mac Miller was a very rich man when he died ... TMZ has learned. 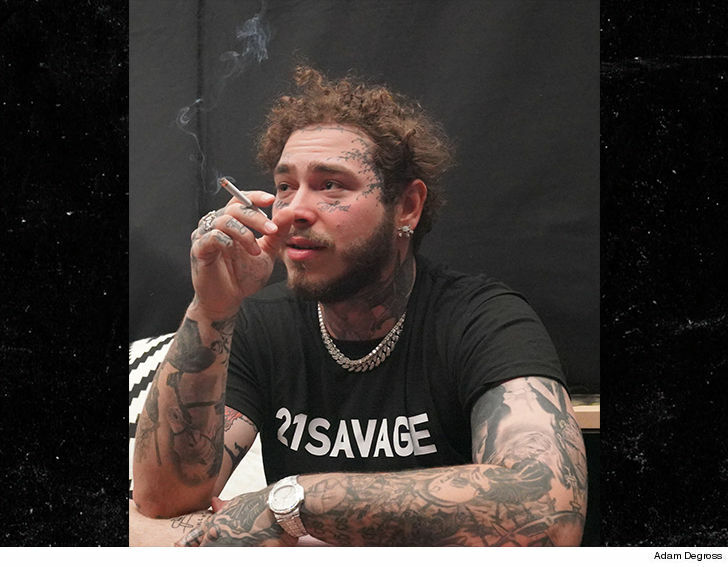 According to new legal docs ... just a "portion" of the rapper's estate is worth more than $4.48 million. This amount is the sum of various checking, savings and money market accounts ... as well as 200 shares of Facebook stock worth more than $32k. 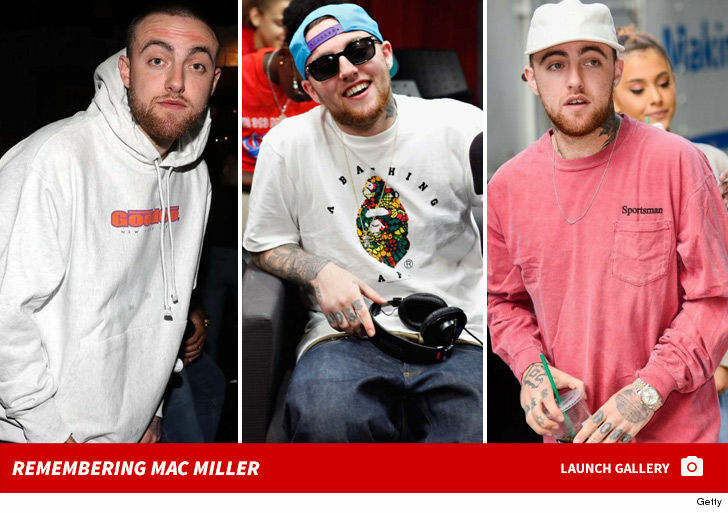 We broke the story ... Miller died at his home in San Fernando Valley in September. 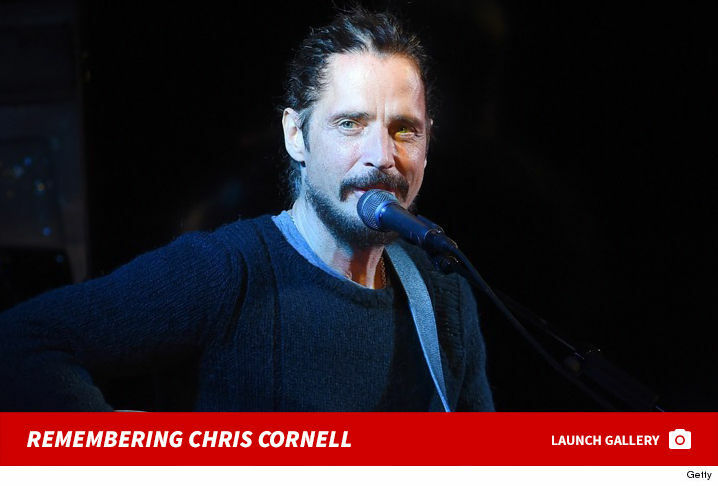 The cause of his death was ruled an accidental overdose from a mix of fentanyl and cocaine. 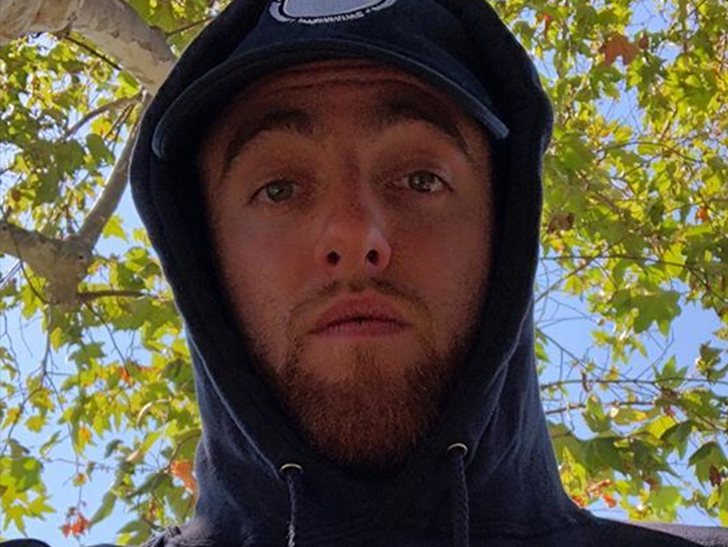 As you know, Mac's been nominated for a Grammy posthumously, so if he wins Sunday night ... a Grammy Award can be added to his net worth.